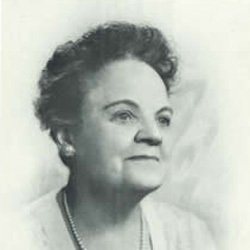 Our History The Ohioana Library Association was founded in 1929 by Ohio’s first lady, Martha Kinney Cooper. Click the photo to learn more about our history, organization, and staff! 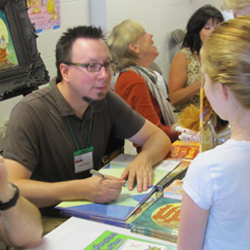 Our Mission Ohioana connects readers and Ohio writers. Click the photo to find out how! 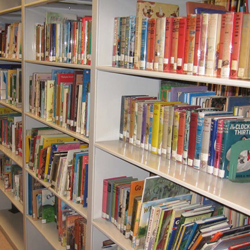 Our Collection Ohioana’s collection includes books, sheet music, archival items, and more. Click the photo to see our online catalog and finding aids!